Bali wedding movies are new ways to record anyone’s wedding. Movies are more than photos. Movies have their own unique ways to tell your love story and now, you are already accommodated with Bali wedding films for those who always search for new and unique method to perpetuate the most important day in your entire life. Bali is already a perfect place to get married with its countless beautiful venues. Once you decide the Bali wedding venue, you can start looking for a wedding film package available there. It means you do not have to hire ones from your country. 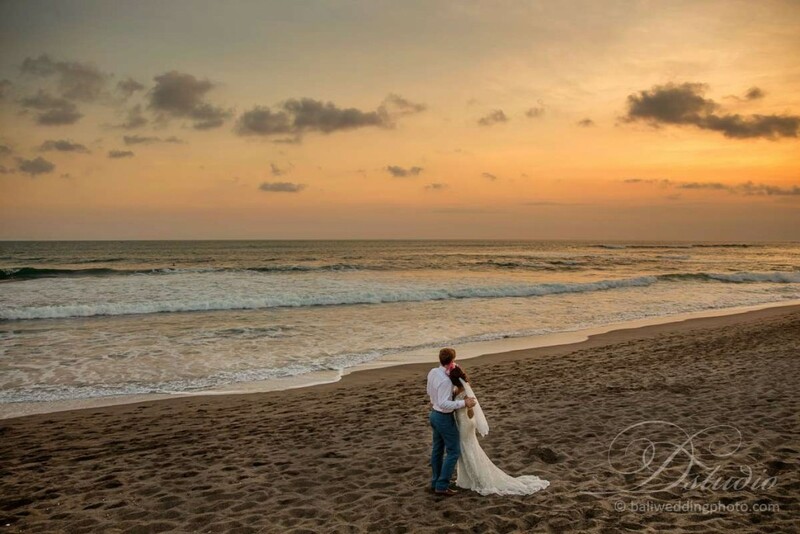 Bali already provides you everything you need if you want to get married there. How Movies for Wedding Become New and Unique? Typically, we only can enjoy or look back on our memory of marriage through photos. Many people say photos tell more than words. Indeed, but we cannot remember exactly what happened or we did on our wedding and Bali wedding movies offer us new way to remind us our big day. Imagine while you are back in your home, lingering or sitting on the living room with your wife/husband, you happen to watch your wedding again. The movie of your wedding make you remember the best moment in your life, romanticism with your partner shall never be forgotten. For the time being, everything already becomes easy and simple including making movie for your wedding. Bali has got several wedding videographers or wedding cinematographers that help you capture and create your perfect wedding story. 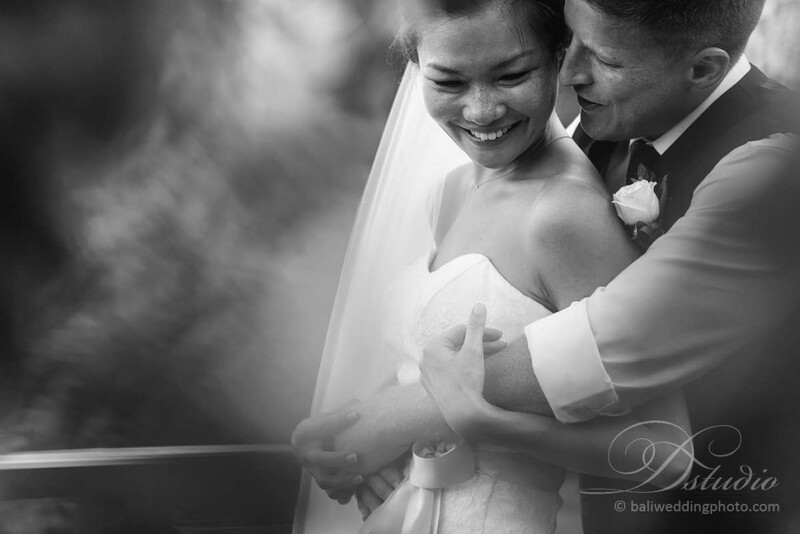 Usually each package of Bali wedding movies already includes two or more cinematographers and full equipment package. Even, you can have your pre-wedding movies. The video taking is conducted within around eight hours and wedding shoot video takes up to ten hours. To create a unique movie telling of your wedding or pre-wedding, you will be interviewed to dig up more ideas around your favorite music and old family photos. Even, the cinematographers will also interview some of your friends or family members before your big day. So, the movie of your wedding will not merely tell about your wedding or pre-wedding only. The movie is about your past and present that is intimate and personal. Well, it is not the only option you can choose. Cinematography package may also include wedding photography. It means, it accommodates you who do not yet hire a photographer. Your wedding will be recorded by a cinematographer and a hired photographer will take photos of your wedding as well. Once you hire cinematographers, you have a chance to get a photographer as well. Everything is easy now and while you are in your home later, to remind the best memory in your life, you can anytime watch your Bali wedding movies.